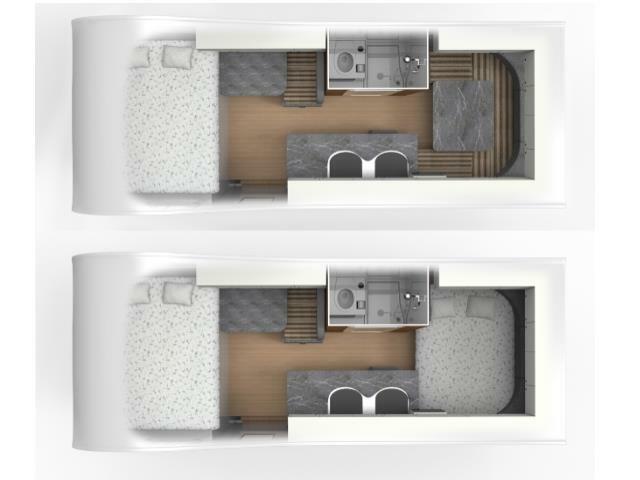 The Henty motorhome is ideal for up to four people who want all the comforts of a motorhome and an easy to drive compact vehicle. 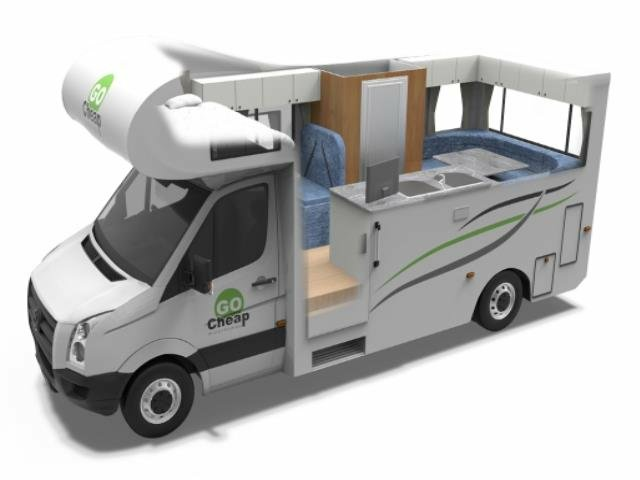 This motor home offers comfortable seating and sleeping for up to four adults. Child Seats : 2x Toddler seat or Child seats can be fitted to forward-facing seats in dinette area. Baby/Booster Seats have to be pre-booked, otherwise cannot be guaranteed. Please advise age and weight of child on booking.